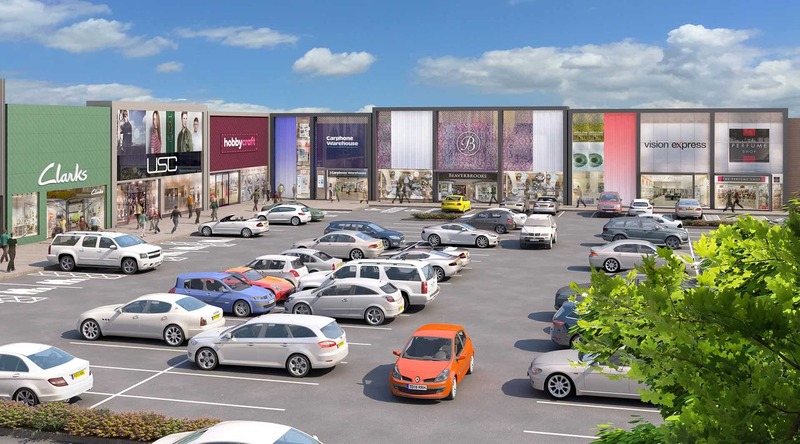 Transforming a stark, disjointed retail park into a mixed use retail and leisure led destination. 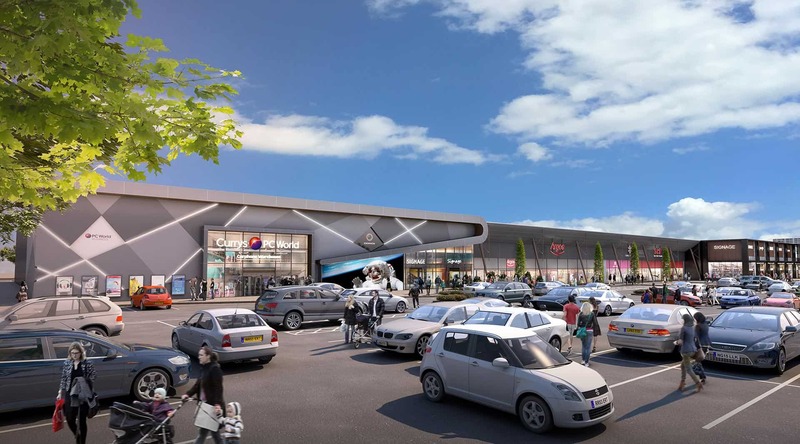 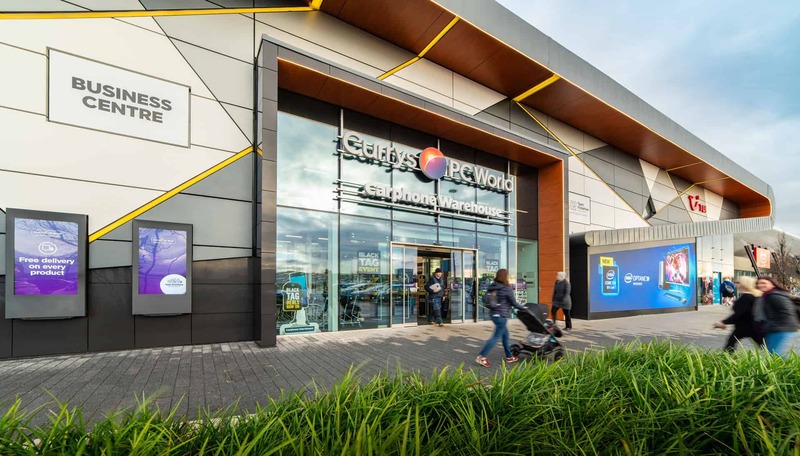 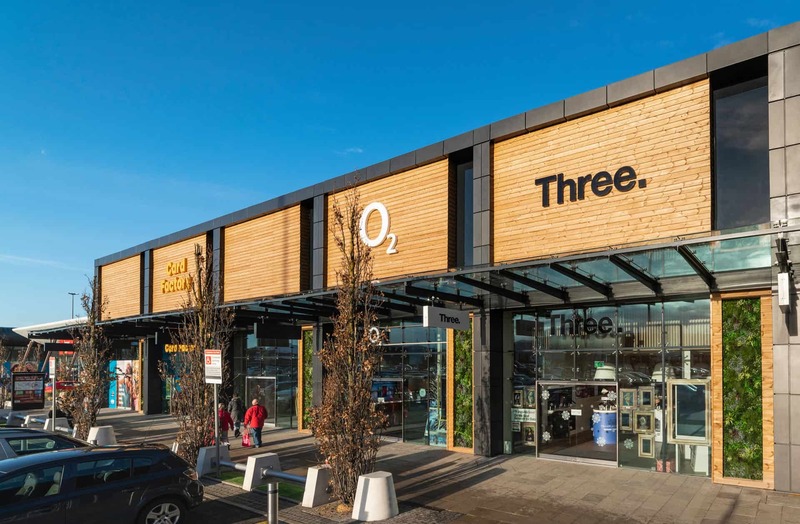 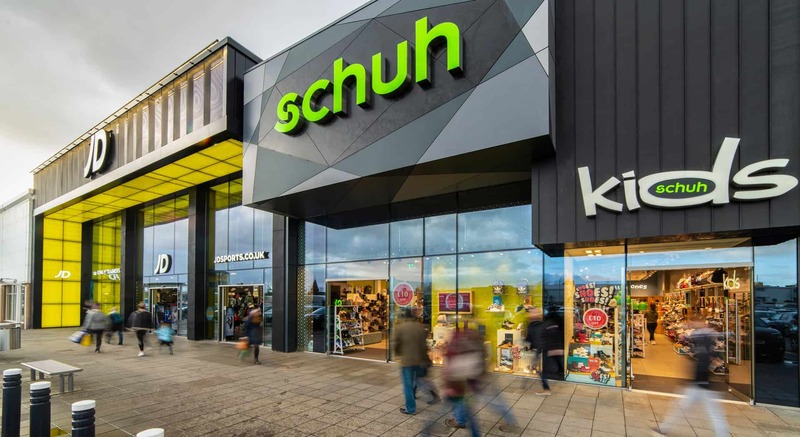 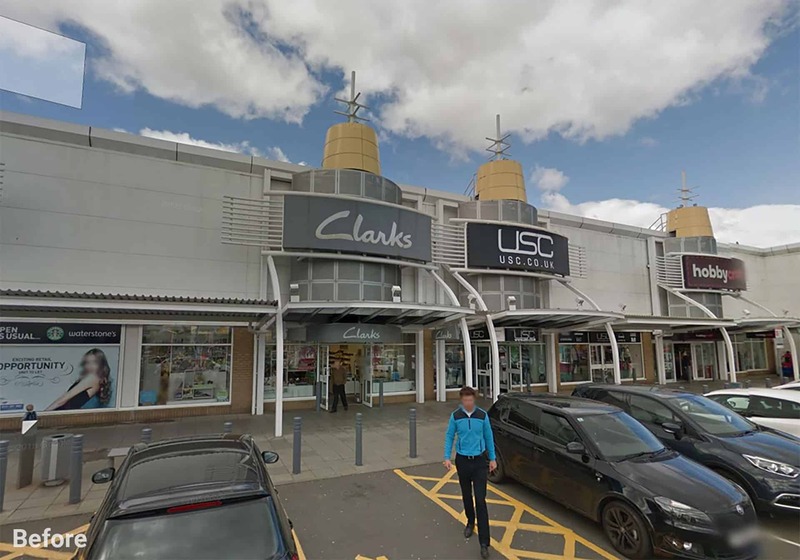 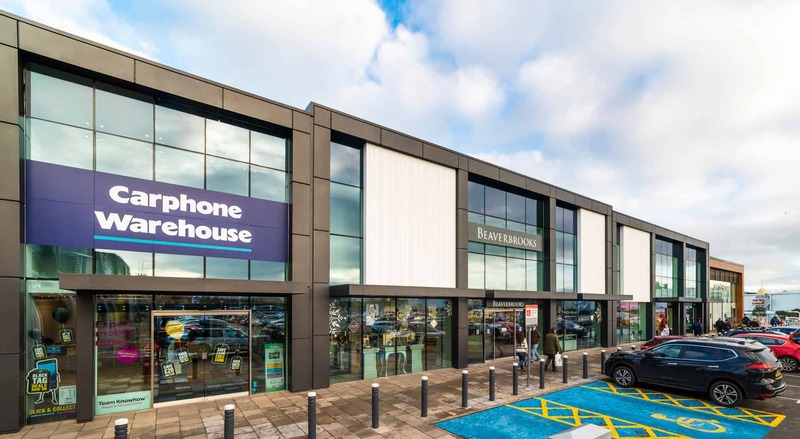 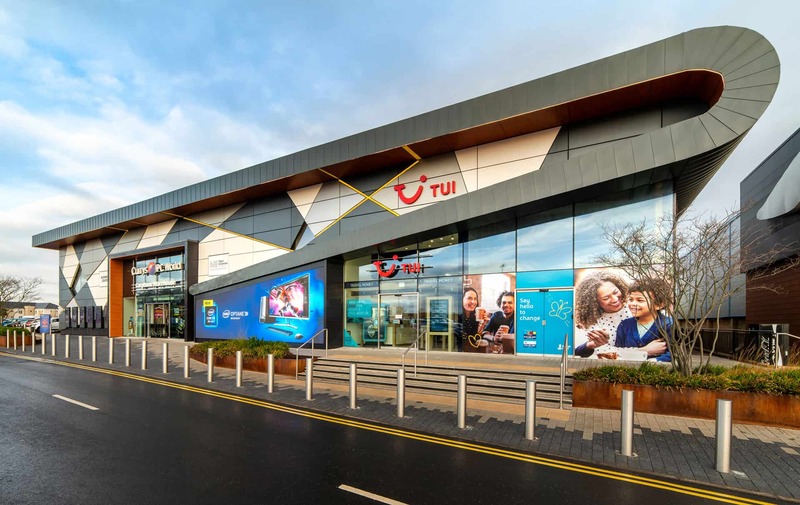 A rolling programme of asset management and public realm enhancements, culminating with a programme of retail and leisure led expansion works to unify two dated, car-dominated retail parks. 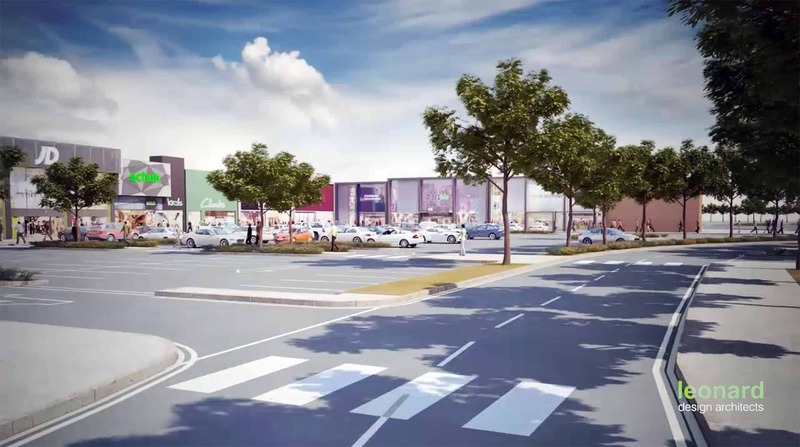 A vast, stark expanse of surface car parking will be rationalised and replaced with a warm, welcoming public realm experience running along a north – south axis to connect three distinct retail and leisure zones. 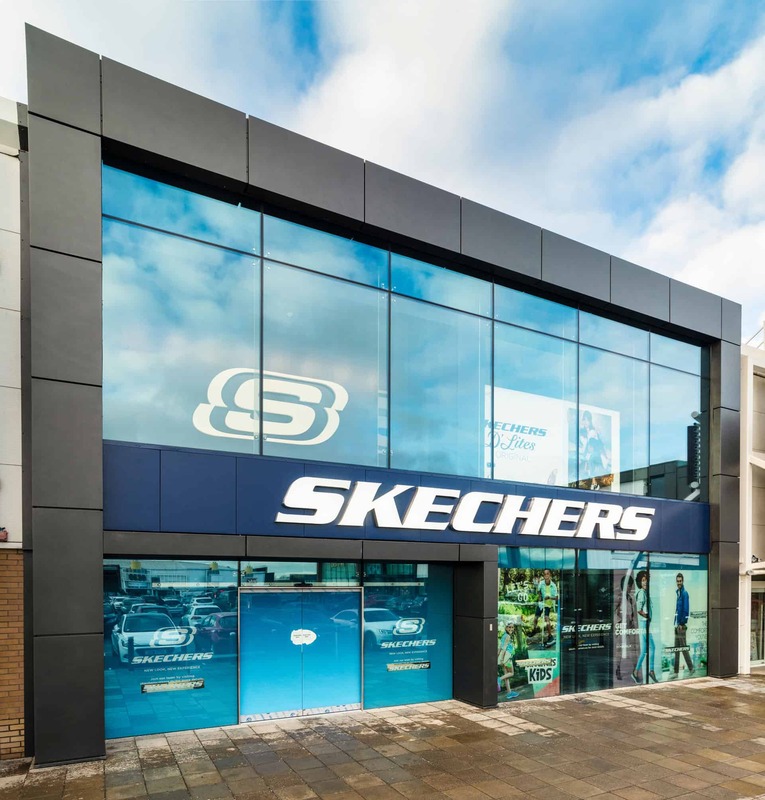 All of the current dated, unwelcoming frontages will be replaced with high quality, visually appealing frontages by 2020. 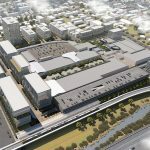 Following this, further rationalisation of the car parking and provision of a new 1000 space MSCP will free up additional development opportunities. 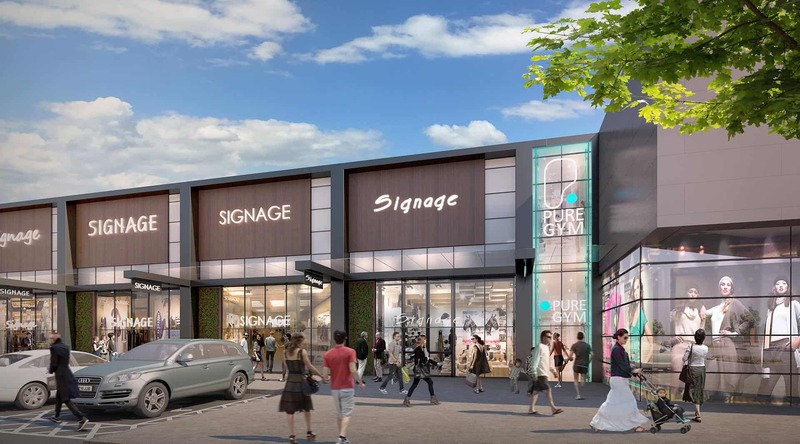 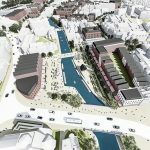 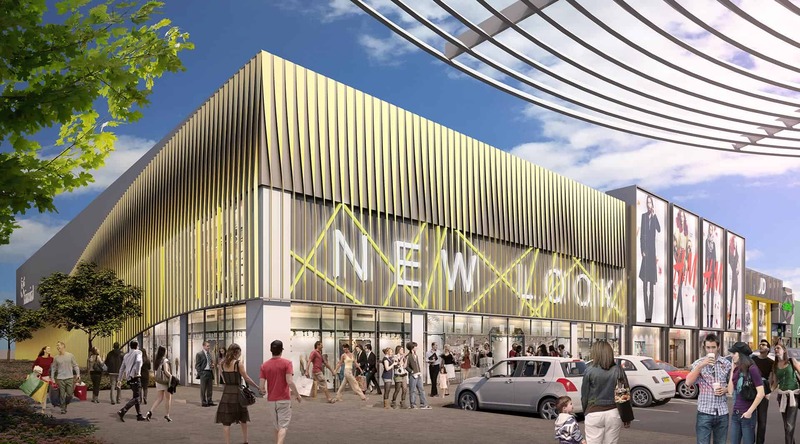 This will bring a more diverse range of high street retailers, café’s, restaurants and leisure facilities arranged around a series of high quality, enticing public spaces.